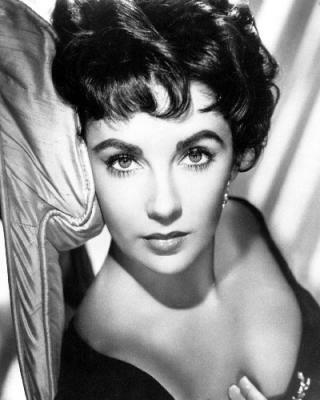 Yesterday the world lost one of old Hollywood's actresses, she was 79. 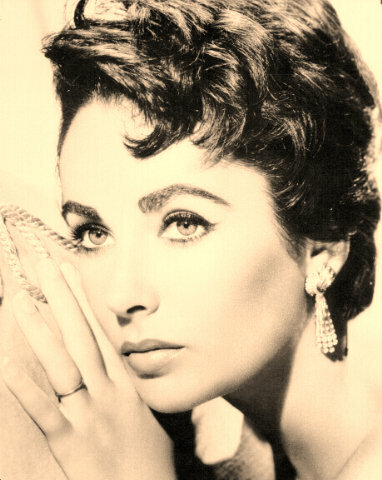 We knew Elizabeth Taylor for her beauty, her jet-set lifestyle, her charitable endeavors and her many marriages and her friendship to Michael Jackson, but she was also a beautiful actress, who won 2 Oscars. 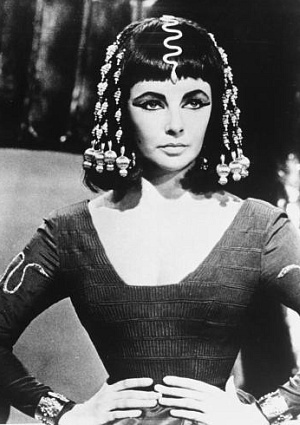 Who do not remember her in "Cleopatra"... 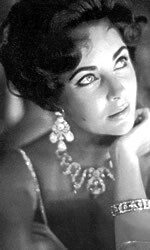 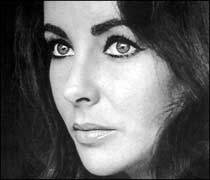 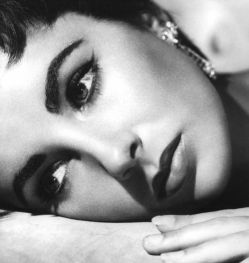 Enjoy these pictures of the beautiful Elizabeth Taylor.